Some of the most beautiful homes in the Denver metro have an old charm built into their history. If you are lucky enough to live in one of these classic buildings, you may have wondered what to do with the old fireplace that came with the structure. It may be unsafe to use as is, however, it can be turned into a working unit. The first step is contacting a local gas fireplace service repair company. They may be able to save the existing structure by cleaning old build up and sealing any cracks or leaks. This gives you the chance to use your wood burning fireplace as it was intended many years ago. For those wanting to keep the antique charm of an older home, this option will restore the fireplace to its original glory. 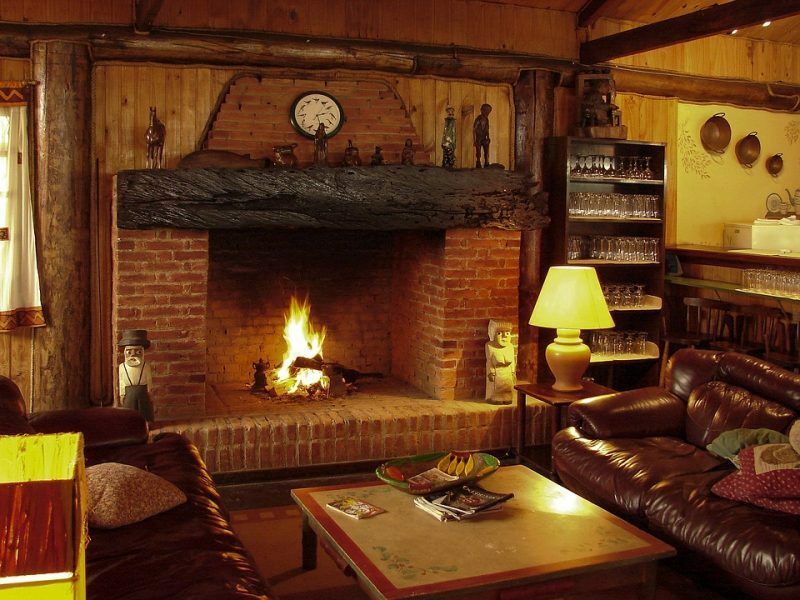 Wood fireplaces are full of charm; they’re also high maintenance. If gathering wood, fire starting, and cleaning ashes aren’t for you, a gas insert may be the solution. 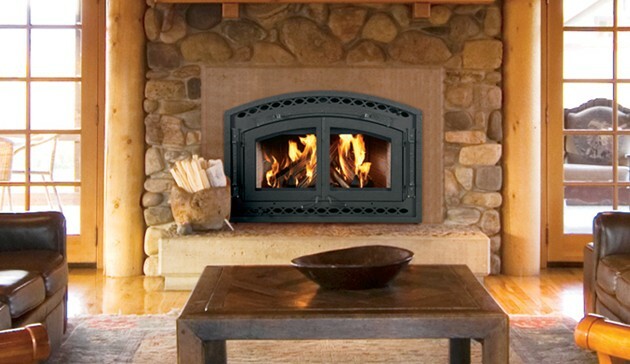 Gas fireplace sales are a lower maintenance option. They are built into the existing structure, making the most of what is already there. The high efficiency of this option is appealing to those hoping to save money in the long run. For a working fireplace that may just need some touch ups due to an unsightly appearance, there is hope. Adding some modern touches to the structure can change the whole look. Even newer building materials that have a classic look to them can make your home that much more charming once the finished product has been completed. Hi-Tech Appliance understands how busy a family can be. We make the shopping process work for you by offering friendly staff members that can contact you at a time that fits into your schedule.